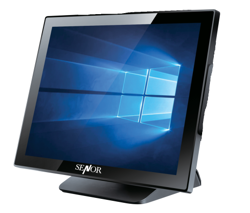 TouchScreen used to attatch to your existing computer. 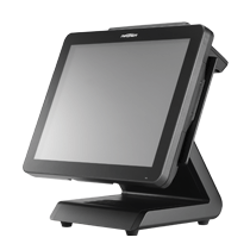 The XT-3815 touchscreen point of sale terminal, pos system series is the upgrade on the popular XT-3015 platform, it stands out by its streamlined and patented aluminium die-cast housing design, Projective Capacitive Touch screen, optional UPS functions. 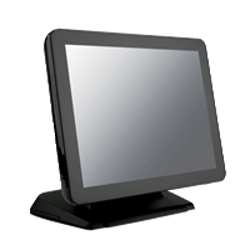 Spill-resistant and anti-dust features allow it to operate effectively even in harsh environments. 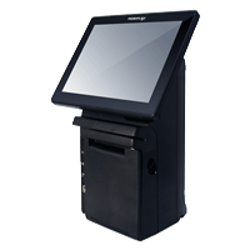 SPT-4800 touchscreen point of sale terminal, pos system series with a stylish high-gloss design suit any store environment and have a excellent performance capable of running demanding applications. 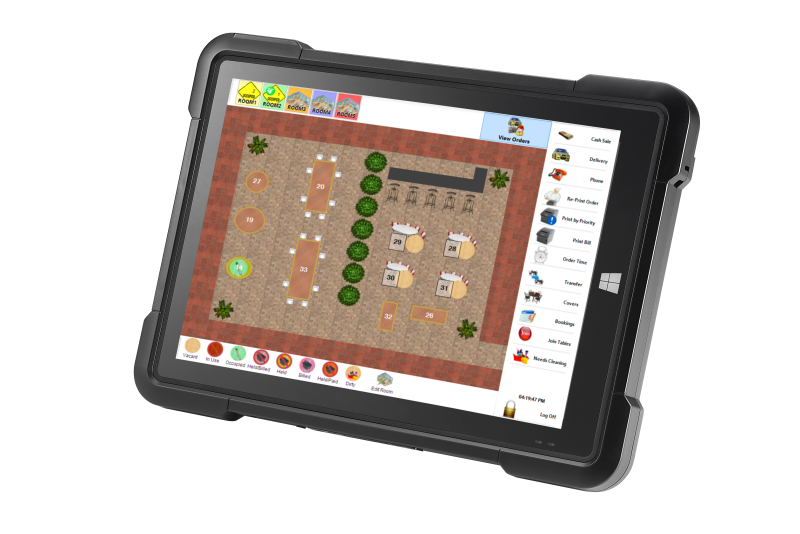 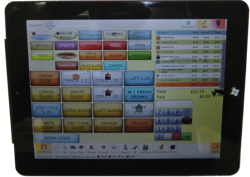 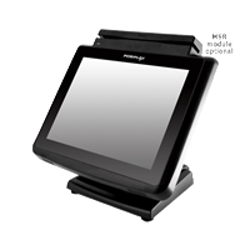 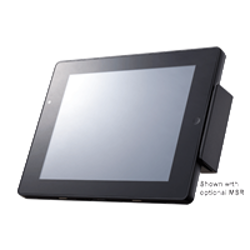 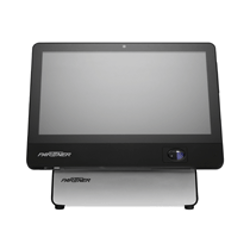 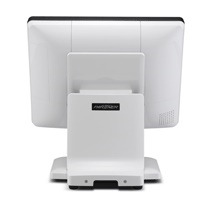 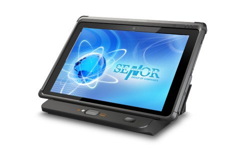 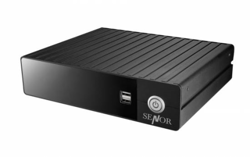 Mini point of sale Computer Perfect for the Restaurant Fast Food And Hospitality Industry. 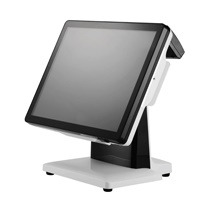 Ideally with RetailPos Advantage software as well. 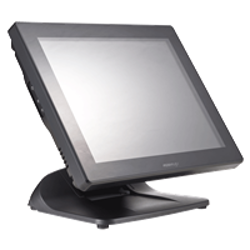 Designed to Last and Designed to Perform. 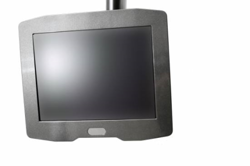 A versatile range of Vesa mount options is available on offer for a total integrated solution. 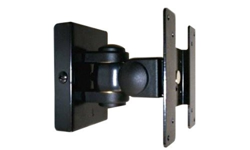 This rids cable clutter and provides a clean and safe environment for working comfort. 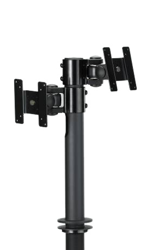 Mounting Kits A versatile range of Vesa mount options is available on offer for a total integrated solution. 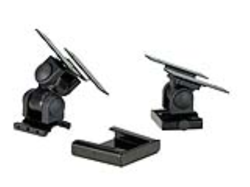 This rids cable clutter and provides a clean and safe environment for working comfort. 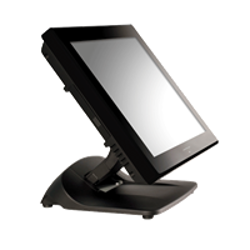 This rids cable clutter and provides a clean counter top for working comfort. 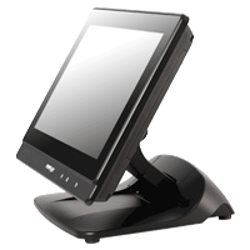 The mini mount is perfect for any all-in-one space saving need. 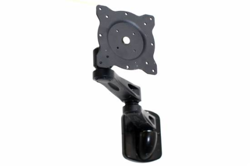 able to be mounted to the ceiling vesa mount. 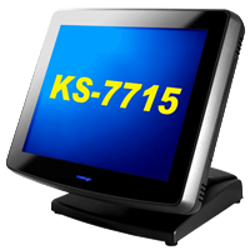 ideal for Hospitality & Restaurant, Fast Food Industry. 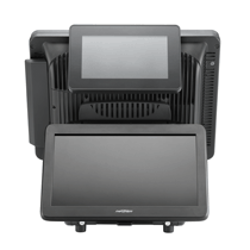 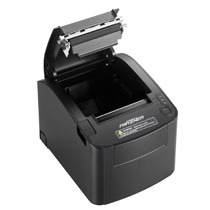 Receipt Printer Kitchen Printer Cash Drawer Touch Screen Pc. 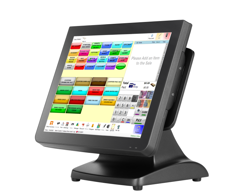 Retail Pos Advantage Pso System, touch screen point of sale software has its own built-in web store where you can configure products that are sold online. 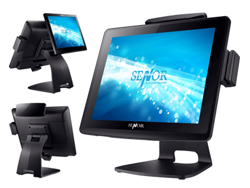 Potential customers can join your Loyalty Programme online. 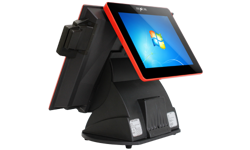 Any purchases made will be shown on your touch screen point of sale system POS as an on-line sale and any production dockets will automatically be printed. 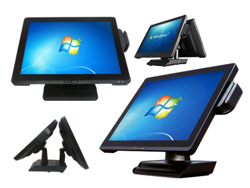 from within the retailpos advantage POS System, point of sale software offers a built in way to market and keep in touch with your customers, such as sending an e-mail or SMS to all customers, only those who came in on a specific date, have not made a purchase for a given number of days, from specific suburbs, or having a birthday soon and much more.